Manage stress and boost your productivity at work using mindfulness. This eBook explores the many benefits of utilizing mindfulness techniques in the workplace, offering managers, HR professionals and business people of all levels guidance on how mindfulness can help with the development of core business skills. Innovative companies like Google have made mindfulness in the workplace a hot topic—and for good reason. 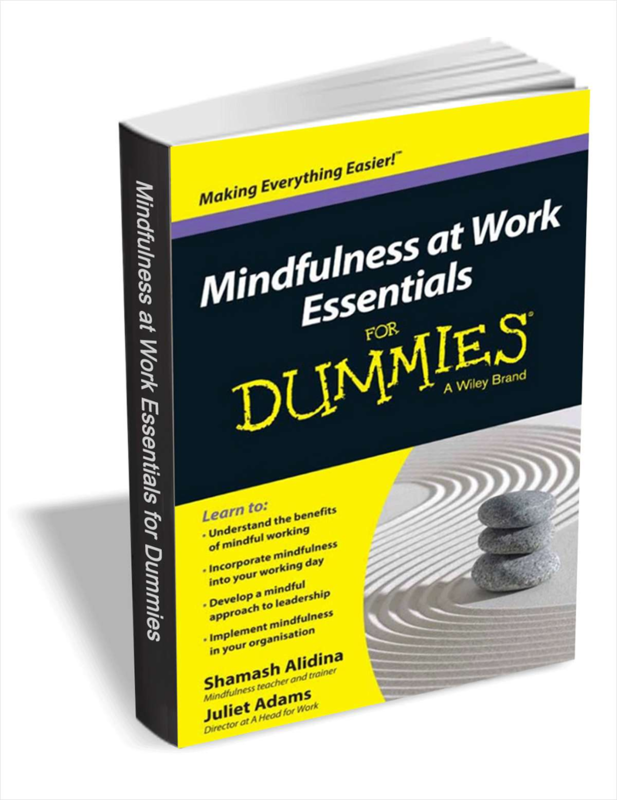 Discover the key concepts of mindfulness and quickly grasp how its implementation in the workplace is a win-win for you, your team and your organization as a whole. You can create your own future by changing your behaviors. Every decision we make is with the best intentions. A quick-start guide to Lambdas and Streams.